While long-term sun exposure and sunburns are the biggest risk factors for melanoma - the deadliest form of skin cancer - having a sibling or parent with melanoma does indeed increase your risk of getting it two to three times. Asymmetry: One half of a mole doesn't match the other. Border: The border is blurred or ragged. In the spring and summer, there are a variety of places that offer free skin cancer screenings. 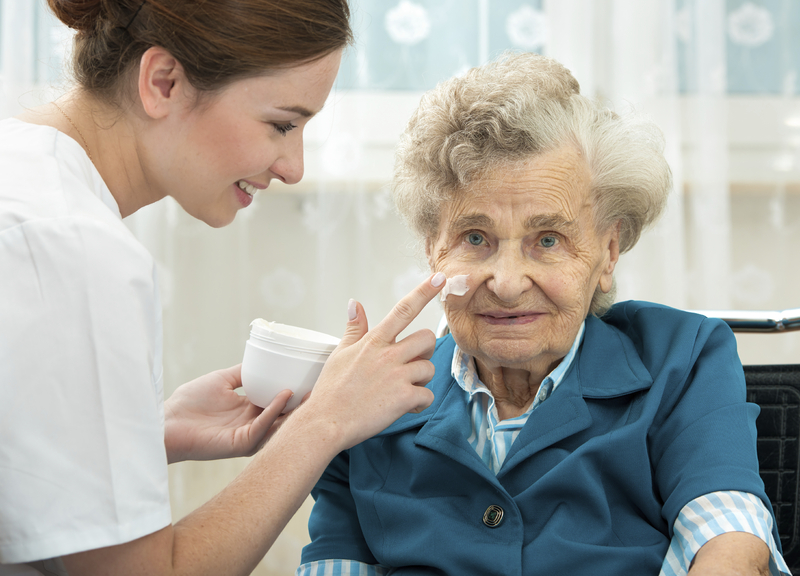 Check with the American Academy of Dermatology, which offers screenings done by hundreds of volunteer dermatologists across the U.S., and the American Society for Dermatologic Surgery. For starters, avoid tanning beds, and when you go outside, slather on broad-spectrum SPF 30, water-resistant sunscreen on both sunny and cloudy days. If you don't like the rub-on lotions, try the continuous spray-on sunscreens which are easier to apply and re-apply and less messy. Also, seek the shade when rays are most intense - between 10 a.m. and 2 p.m.
You can also protect your skin by wearing a wide-brimmed hat, and long sleeves and pants when possible. The best clothing options are tightly-woven fabric that help prevent the sun's rays from reaching your skin, or you can wash-in an invisible shield sun protection into your cloths with SunGuard laundry additive. You can even buy a variety of lightweight clothing and hats that offer maximum UV protection in their fabric. Coolibar.com and SunPrecautions.com are two sites that offer these products.